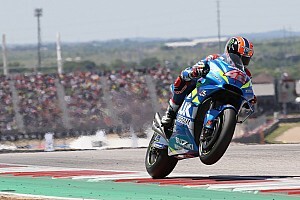 Andrea Dovizioso said he gave up on trying to retake second from Valentino Rossi on the last lap of the Argentina Grand Prix because he was afraid that he would crash out. 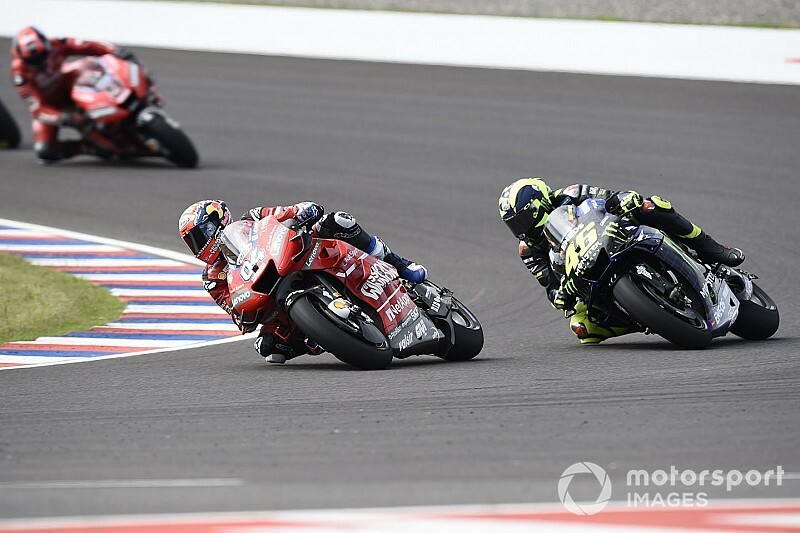 Dovizioso held second for the majority of the Termas de Rio Hondo race, but had to concede that position to Rossi after the Yamaha man passed him at Turn 7. Rossi's move at the right-hander was aggressive and Dovizioso entered the corner slightly wide, opening up the possibility of a cutback as a counter-attack. 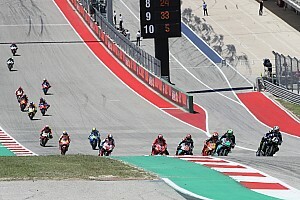 Riders complained about the dirtiness of the track off the ideal line throughout the weekend and the Ducati man said that he was indeed "scared to crash" off-line, so he did not try to re-pass Rossi. 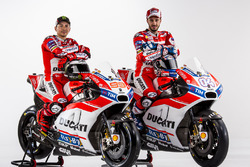 "When he overtake me I was really scared to crash because in that part of the track the grip was zero," said Dovizioso. "I didn't make crazy things to lose 16 points in the last lap, it wasn't a good idea. "I am not too happy in the way the tyre work during the race because my speed was not good enough, apart of Marc, I couldn't make a gap to Valentino and that is the bad point. "I couldn't be fast like I wanted in the last 10 laps, to create a gap to Vale. "Vale was able to study very well my way to ride and created the overtaking [chance] on the last lap. I couldn't answer." 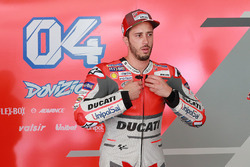 While Dovizioso was "not happy" to lose second, he was pleased with the "huge" progress Ducati made since last year, when Argentina was one of the Italian marque's worst races. 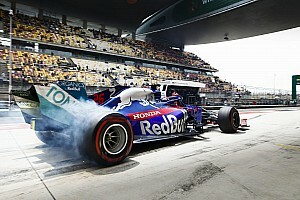 The Italian compared his Termas performance to his race at the same track last year, when he finished only sixth and was around one second a lap off the pace. "Last year I was minimum one second slower than what I did today," he said. "Our improvement is huge and that is why the target was the podium, and we did it. We have to be really happy about that. 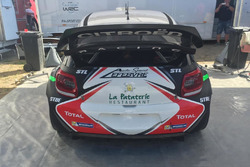 "It is not enough because we fight with great riders, but I think our speed, I was constantly second. "Last year I finish sixth because a lot of riders make crazy things and crash. 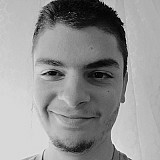 I think the improvement is huge."